142 pages | 5 B/W Illus. 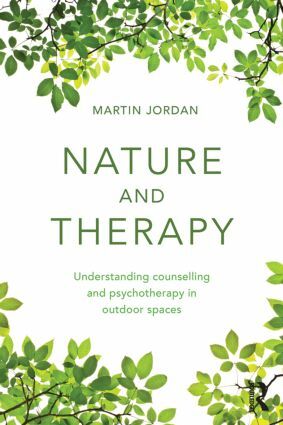 Martin Jordan is a chartered counselling psychologist, UKCP registered psychotherapist and counsellor. He is also a senior lecturer in counselling and psychotherapy and course leader for the postgraduate diploma in psychodynamic counselling at the University of Brighton, UK.